The Sig Sauer P226 has a reputation for being one of the most reliable handguns available today. This legendary reliability has led to its adoption by many members of law enforcement and military units around the world, including the U.S. Navy SEAL teams. 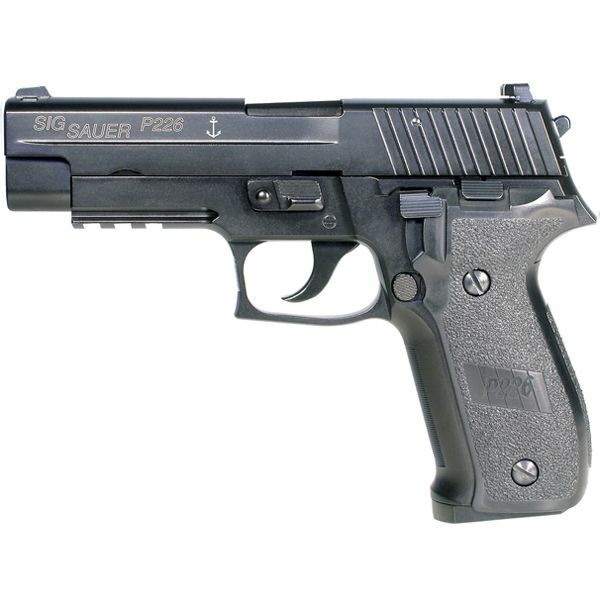 This replica Navy Gas Airsoft Pistol is made of realistic metal materials and includes heavy blowback action.